Posted on March 1, 2014 by M.E. Chris Brown has been diagnosed with bipolar disorder, severe insomnia and Post Traumatic Stress Disorder … and that’s why he has had such anger issues … this according to new court docs. Chris was in court today for a progress hearing in the Rihanna beating case. Documents were filed by the facility where Chris just completed 90 days of anger management therapy. In fact, Chris stayed longer, just completing 95 days. In the legal docs — obtained by TMZ — an official from the rehab facility wrote that … in addition to his diagnosis … Chris was self-medicating inappropriately. 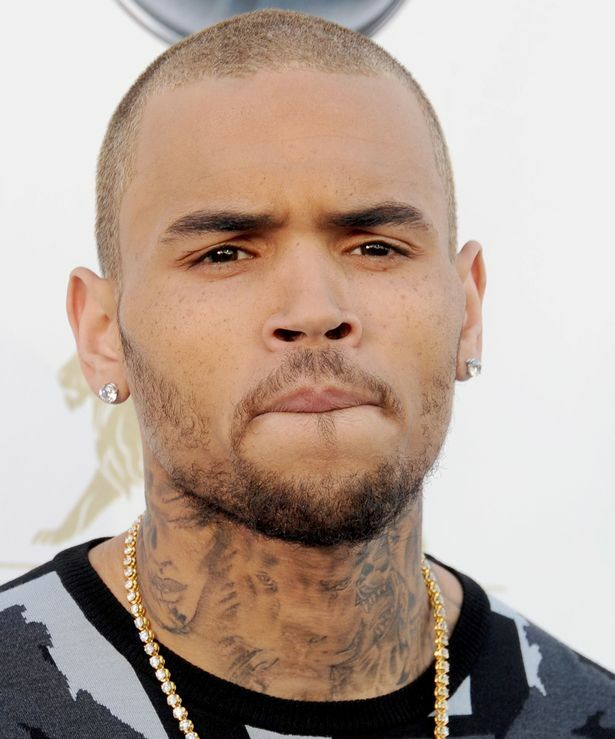 Chris has learned various relaxation exercises, according to the letter, and he’s tested negative for drugs, including sticky icky , during his stay.